Professional Translators – What Do They Do? Translation – Would you consider it a form of art? Post-editing Machine Translation – Is that a good thing? What Is Translation in the Modern World? 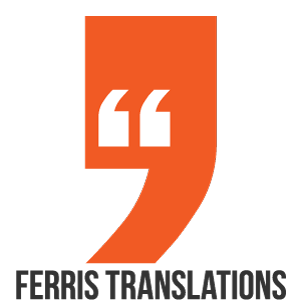 Copyright © 2013 Ferris Translations e.U. All rights reserved.